The village of Bolingbrook is relatively young, with homes first being built in the early 1960s. Bolingbrook's motto "a place to grow" can describe the community in a variety of ways. When the first homes were built in the Bolingbrook Subdivision, little did the new homeowners realize that their subdivision would turn into an entire community for others to come and live, work, shop, and play. The initial homes which sold for about $10,000 were little more than shells, not yet including tiled floors or carpeting. 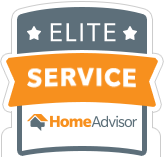 The new homeowners learned the difficult lesson that homeownership includes continual updating, maintenance, and repair in order to be functional, comfortable, and beautiful. However, the experiences of current homeowners' in Bolingbrook should not have to be as difficult, expensive, or inconvenient as the lessons the first residents had to learn. 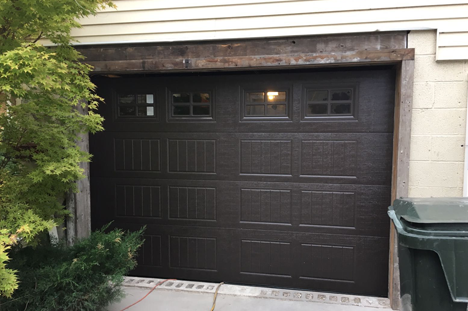 BSD Garage Doors offers all Bolingbrook customers ease of mind, convenience, and competitive pricing when it comes to fixing all your garage door needs, with special discounts for Bolingbrook's senior citizens and current AAA members. 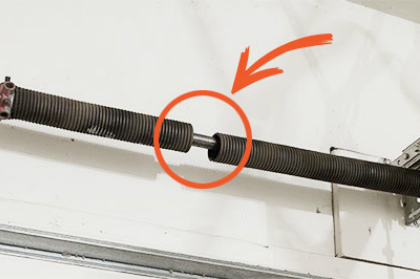 Experience the security, simplicity, and safety of a properly functioning garage door, serviced by a family-owned business with over 10 years of experience. 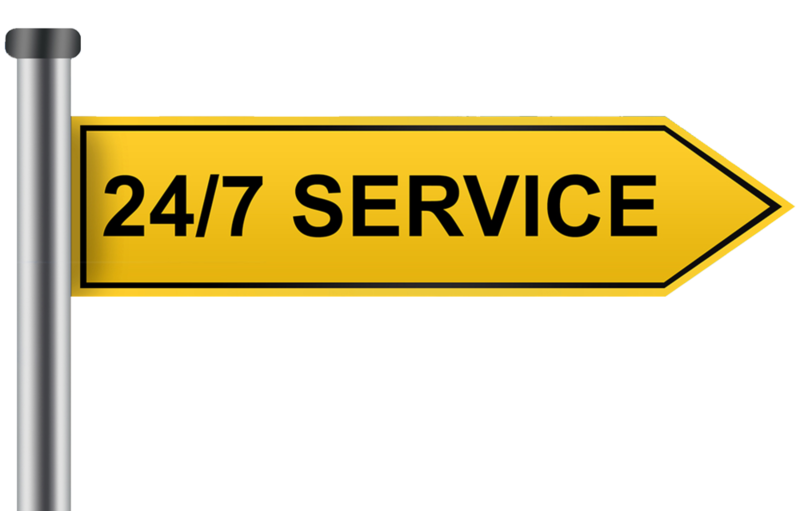 Breathe easy knowing that our service technicians are available for emergency garage door service calls 24/7 in Bolingbrook and surrounding areas. 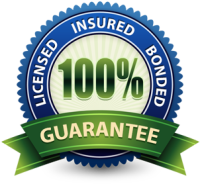 We are licensed, bonded, and insured in Bolingbrook to serve all your garage door needs including: broken spring repair, noisy garage door repair, broken garage door sensor repair, garage door tune-ups, garage door installations, outdoor keypad solutions and electric garage door opener installation and repair. 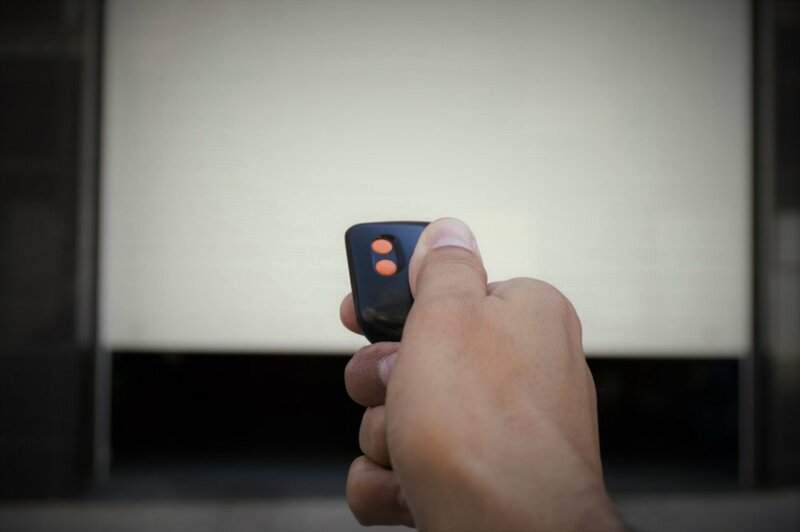 Contact one of our Bolingbrook representatives to discover how quickly we can set up an outdoor keypad or remote-control solution using your smartphone, or even replace an old and deteriorating door. 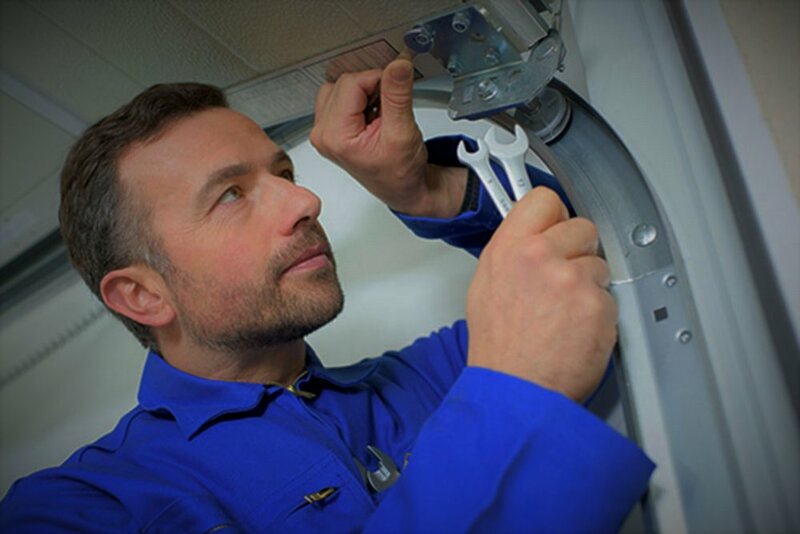 Schedule your free estimate with a Bolingbrook BSD Garage Doors technician today. We would love to help!